The Glasgow 2018 European Championships are the next big thing on the events calendar following the best ever Commonwealth Games in 2014. In an exciting sporting partnership, Glasgow will work with Berlin to deliver the inaugural 2018 European Championships which will be broadcast to a potential audience of more than 1 billion people. Glasgow will host Aquatics, Cycling, Rowing, Triathlon, Gymnastics and Golf. Berlin will host the Athletics. 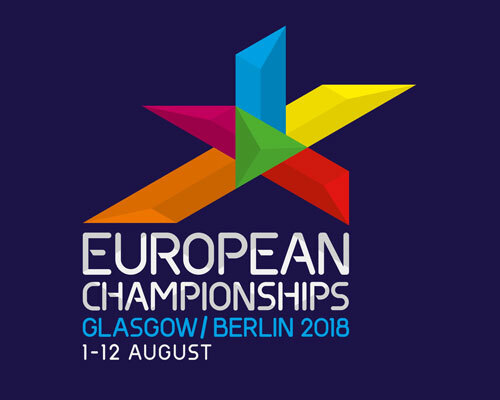 With some of the most prestigious sports in Europe coming together to bring their championships to Glasgow, 2018 promises to be another must attend, must watch, summer of sport and culture with athletes, our fantastic home crowd and our many visitors creating magical moments which will showcase what we have to offer across Europe. What will the opportunities be for my business? Procurement opportunities will exist for a variety of goods and services with a range of contracts values. Tenders will be issued from summer 2016 onwards with the highest volume anticipated in 2017, and will be advertised on Public Contracts Scotland. On Thursday 12th May 80 suppliers attended an information session at the Glasgow City Chambers. Click here to view the presentation from the event.